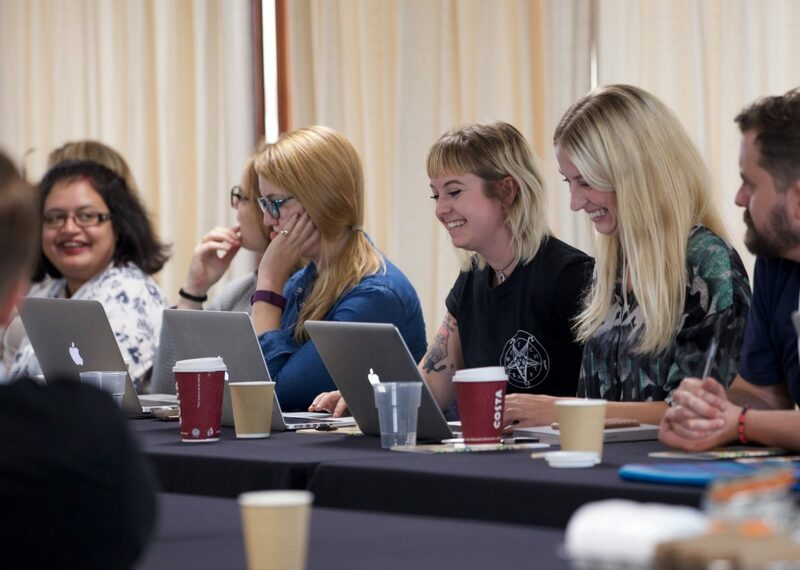 You know we get industry experts to share their knowledge in hands-on workshops the day before the brightonSEO conference. We’ve recorded podcast episodes with them so you can hear about who should attend, the most common people problems face and the takeaways people will have from the day. Mark Johnstone talks about the difficulties of creating top quality content, with a couple of tips for marketers on how to approach their content creation. 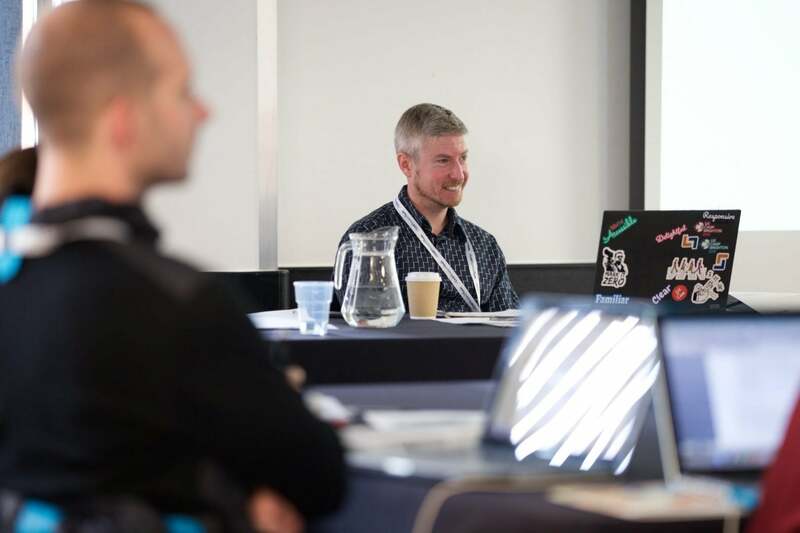 Hear more about Mark’s upcoming Advanced Content Creation course at BrightonSEO and how it will give you the framework to create successful campaigns. Do you feel confident when it comes to your PPC campaigns? Perhaps you have a good hold on the fundamentals and now want to take your campaigns to the next level? Samantha Noble joins us to talk about Advanced PPC and her course at BrightonSEO. We talk about common problems that marketers are having with their PPC and what you can expect from the course. Is it time to take your technical SEO to the next level? Fili Wiese joins us to tell us about his course on Advanced Technical On-Page SEO at BrightonSEO. Expect to take away a lot of notes and a deeper understanding from this information-packed session. If you want to be successful in the competitive Amazon marketplace you need to get your products to the top of the listings. 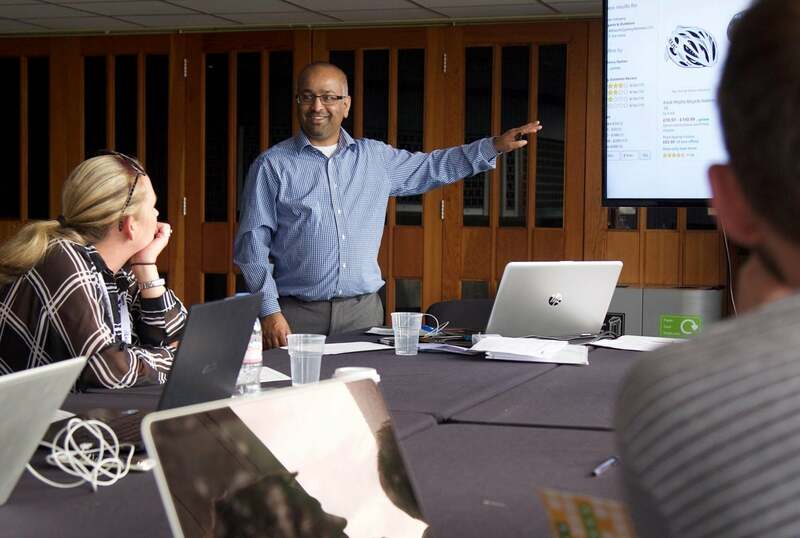 Prabhat Shah talks about the challenges of Amazon SEO and Marketing, with some insights into how you can handle this, plus details of his upcoming training session at BrightonSEO. How do you create content marketing campaigns that genuinely engage? How do you measure success and what do you need to think about before even beginning your campaign? Chris Lee talks about his upcoming training session at BrightonSEO where you can learn the full process. 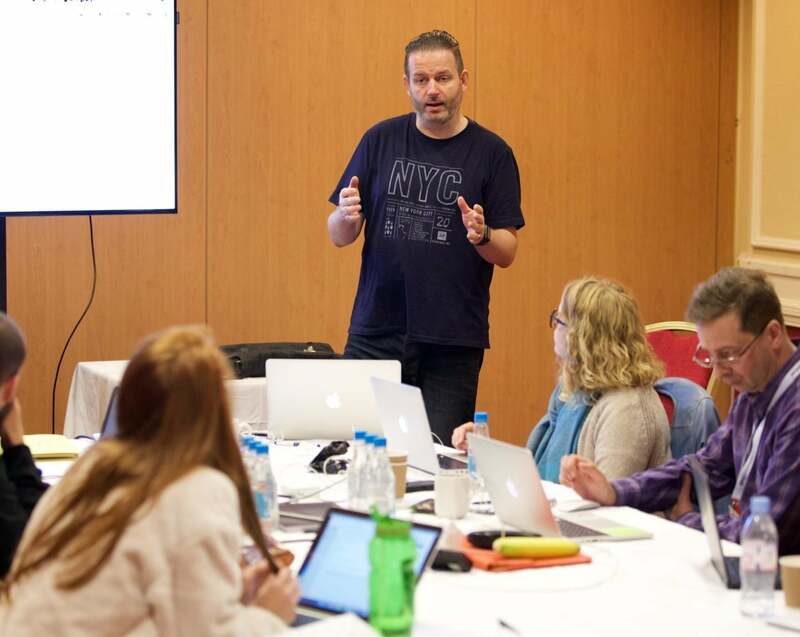 Chris tells us what he thinks the big challenges are when it comes to content marketing, gives us the outline of what you can learn on the course, as well as who will benefit most from attending. Listen up if you want to understand what you will get out of this information-packed day. Add some sparkle and success to your online copy with Emily Hill’s course on Copywriting For SEO. Writing is a universal marketing skill and even the best writers can find new ways to improve. Emily tells us more about her training session that will help you to balance your writing for readers with writing for search engines. CRM is a fantastic opportunity for increasing sales and customer advocacy. Stephen Kenwright expands on why marketers should be utilising CRM systems, plus some of the common pitfalls to avoid. Laura Crimmons talks about Digital PR Link Building and how her training session at BrightonSEO will guide you through the whole process. 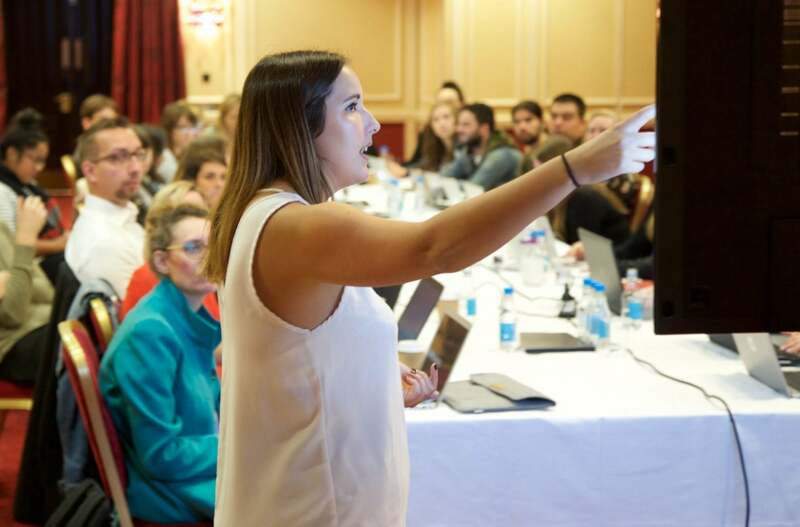 There are tonnes of takeaways from this course, including real life case studies, tools that Laura uses at her own agency and tips for successfully winning over journalists and bloggers. Understanding Google Tag Manager (GTM) terminology and what a tag management system is and isn’t can seem complicated when you don’t have a background in coding. Al Wightman joins us to talk about GTM and the course he will be running at Brighton SEO where you can learn about the core concepts of GTM to set up your account, work more efficiently with your teams or even be inspired to go on and learn more coding yourself. How can you get the most out of your SEO, whether you are doing it all internally, working with agencies or doing both? 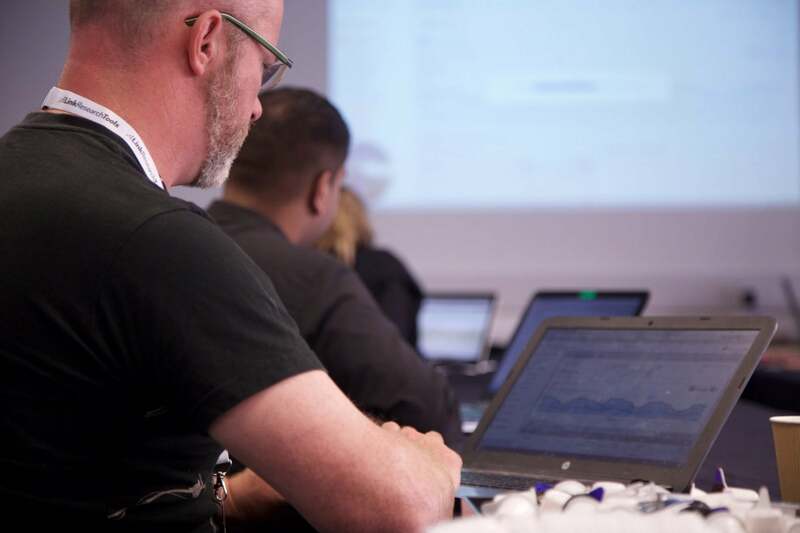 Berian Reed talks about building a strong in-house SEO offering, with some insight into how you should be reporting on your SEO and why you should sign up to his In-house SEO Masterclass training. What does the ideal link look like and what does it do? Hannah Smith considers this question in today’s podcast and tells us about her course in Link Building Fundamentals and how it will help you to create processes and frameworks to research the media landscape, understand what journalists really want and create compelling pitch emails. Do you feel confident about how your sites are being crawled by search engines? Charlie Williams talks us through some of the challenges people are facing when they try to manage their crawls and why you would benefit from attending his Managing Search Engine Crawling course at BrightonSEO. Mobile technology is now ubiquitous so your website better be mobile friendly! Barry Adams joins us to talk about Mobile SEO, where some people are going wrong and why you should book on to his BrightonSEO training course. Every agency, big or small, needs a healthy client base to exist but finding and selling to new customers is a tough business. There’s heaps of competition and without a proper approach you could be wasting valuable time. 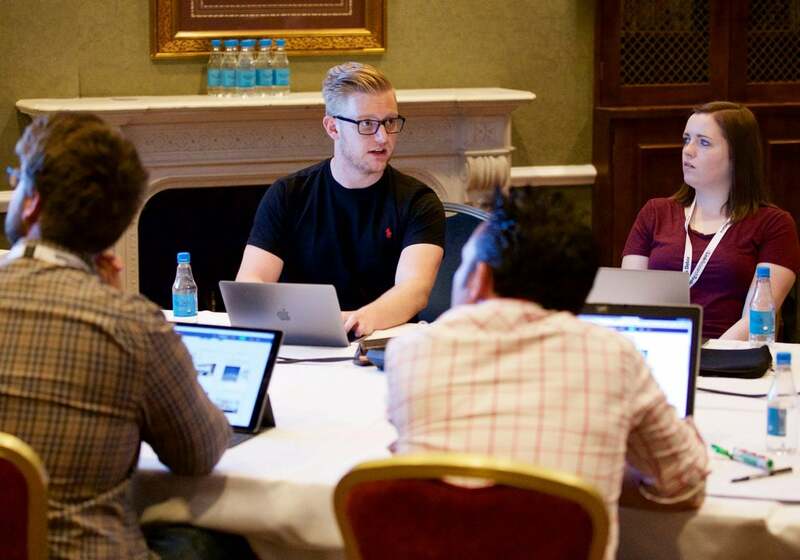 We speak to Ben Potter about why some agencies are failing to sell and how his BrightonSEO training course in New Business and Sales Skills will help. With his wealth of experience in agency sales he will be helping you to grow your confidence, understand the best processes and win the business! Are you sure about the fundamentals and strategy behind paid social media advertising or would you like to know more? Perhaps you would like to understand what makes or breaks a campaign or how to scale up a successful campaign? Ned Poulter talks to us about the challenges of paid social media advertising and how you can overcome these by booking on to his BrightonSEO training session. Wouldn’t it be great to be able to reach into someone’s brain and understand what is going to make them click on a listing or decide to buy a product? Danny Richman shares some of the intricacies of the human brain and why we are bound to make an emotional decision when buying into a brand. Charlie Whitworth is coming to BrightonSEO to bust some myths and put you on the right path when it comes to your SEO Auditing. Whether you want to give a boost to your current audit methods or are new to the industry and are looking for a solid base, listen in to find out why this is the course for you. Charlie outlines how the training will help you to get rid of bad habits and put new structures in place that will give your websites the edge. Having a fast site will help you win the race to the top of listings. Chris Simmance and Shane Jones speak to us about Site Speed Optimisation, touching on some of the common challenges marketers are facing and telling us more about how their training session at BrightonSEO will help you to have a faster website. Would you like to be able to use UX tools and techniques to improve your SEO and website? Luke Hay joins us to talk about how UX can help you and what’s going on at his UX for Marketers training course at BrightonSEO. Video SEO is a different game to website SEO so you could be missing a trick when it comes to gaining much more traction with your video content. Sadie and Luke Sherran talk us through some of the challenges marketers are facing when it comes to their Video SEO and how they could be making the most of this valuable tool on the Video SEO course at BrightonSEO.